“God is God and I am not.” I remember growing up with these lyrics. Music is a powerful way to rehearse the greatness and goodness of God (Colossians 3:16; Psalm 147:1, 7). He never changes (Numbers 23;19; Hebrews 13:8). He’s always faithful (2 Timothy 2:13). He is good and only does good (James 1:17). 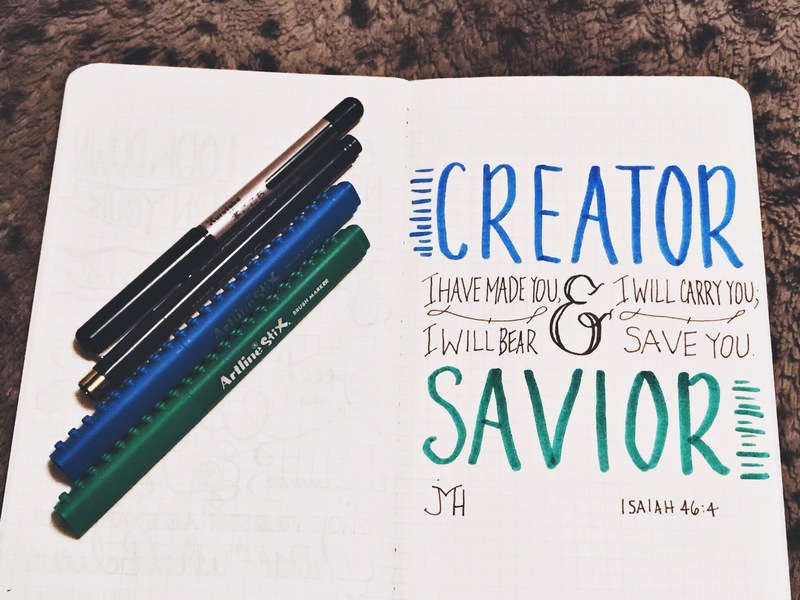 He created all things, sustains the universe, saves souls, and carries His children safely into eternity. Praise the Lord! Unlike the idols of man’s heart—wooden statues, inflated egos, or pet sins—God alone is worthy of all worship. People will deny God’s existence and role as Creator and Savior (Romans 1:18-32; 2 Peter 3:3-7). And they’ll do so vehemently until they die. Their substitute for the cause and existence of the universe—in the name of “science”—is often blind chance, billions of years of evolution, and “Mother Nature.” But one day soon they will return to the dust, realize the truth, and then their eternal souls will “bow the knee” in submission to their Creator (Philippians 2:10-11). The triune God is the Master Engineer, Architect, Builder, and Creator (Genesis 1-2). Salvation and eternal life are exclusively found in the Lord Jesus Christ—the only Way of eternal life (John 14:6). The Holy Spirit regenerates our souls and carries us through the ongoing process of sanctification (Titus 3:5; Philippians 1:6). Find hope, peace, and life eternal in God’s gift of salvation today. It’s free to you, but bought with precious blood (Ephesians 2:8-9; Romans 5:8; 1 Peter 1:17-19).